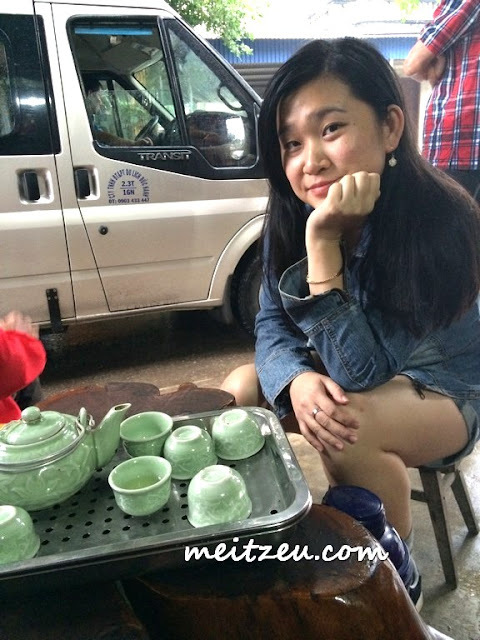 In fact, I love Vietnam Cuisine which is less oily as compared to those we had in China. 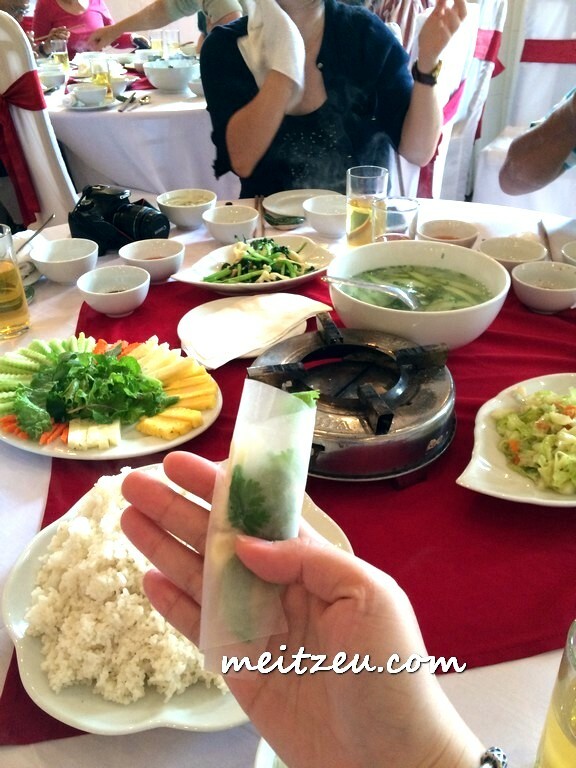 Vietnam cuisine is much greener (vegetables) and less oily. 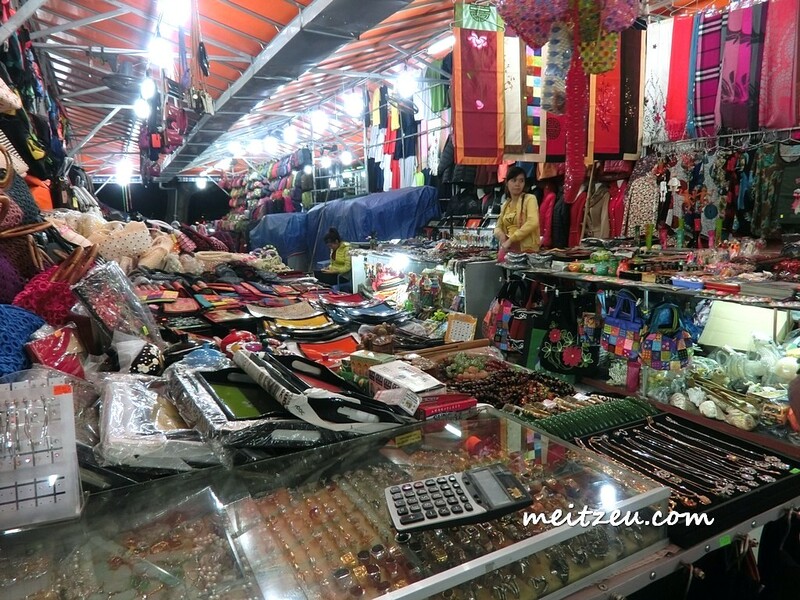 For those who are traveling with a budget, they might think of visiting Vietnam for a short trip, food and buying goods are so much cheaper and reasonable there (plus, depends where you go). As for the safety condition, we might think of less going out at night, and any suspicious person comes forward, just stay as far as possible and leave the place. We had our night at a small town (province) in China named Ping Xiang before entering the "Friendship Pass" of China Vietnam. I always said that, we walk all the way from China to Vietnam. Once we passes through, we were at the Vietnam border, our Vietnamese tourist guide fetched us and proceeded with 4 hours road journey (by bus) to Ha Long Bay and had lunch between the hours of ride. During the night, we had our bath and dinner and some of us continued ourselves with local massages and joined others for the local night market shopping as well. 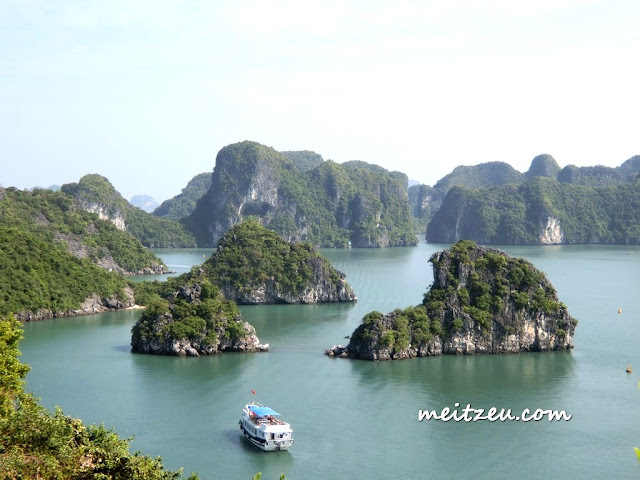 Ha Long Bay also known as The Best Scenery at the North of Vietnam. 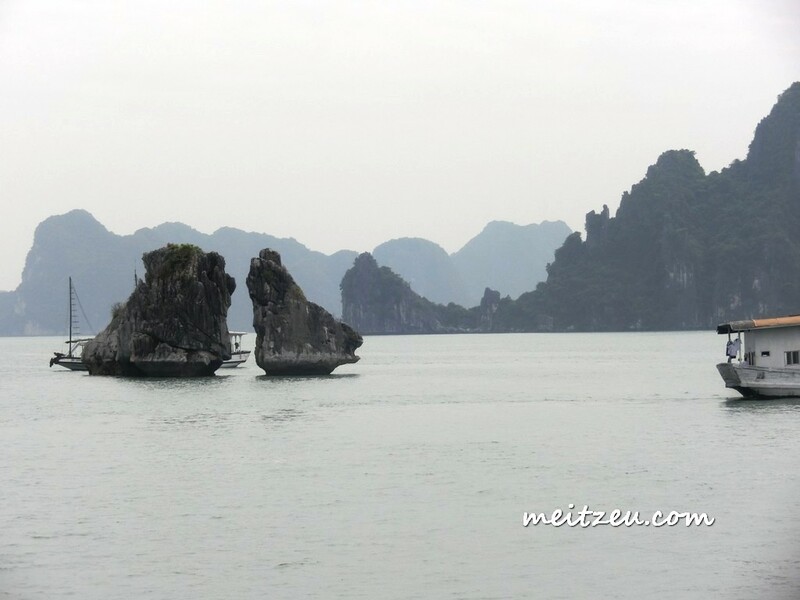 Visited Tian Gong Cave, The Wood Cane and The Heaven Island (The mountain in the sea.). We hired a huge cruise for sight seeing at the sea, we had our lunch on the cruise too. The scenery was beautifully defined. 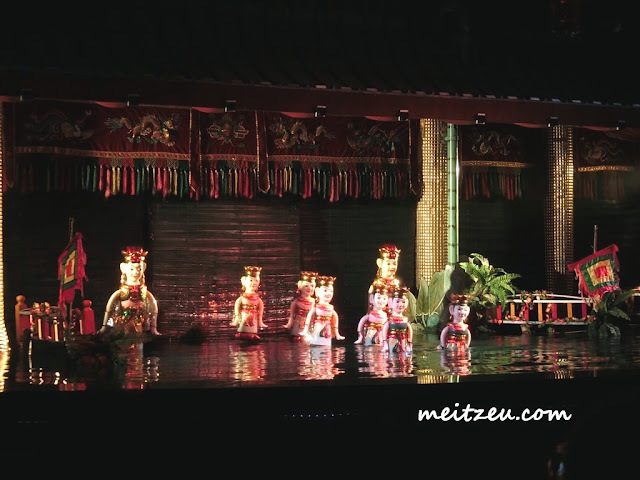 During the Night, we went to the nearby hotel for the famous water puppet show (recommended in Ha Long Bay/ Vietnam). Before the show started, we went for a short gambling session at their Casino, I won few USD Dollar only!! The water puppet show was interesting though and we also went to watch Vietnamese cultural show at the same night as well. Kid you not, the cultural show was quite similar to ours here in Sabah, they also have Bamboo dances as well and even some of the custom looks similar too. 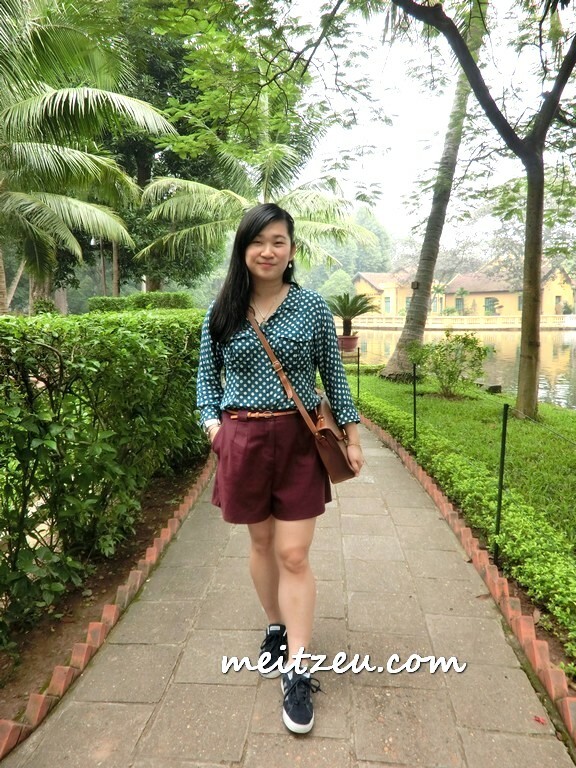 It was time for us to visit the next destination - Hanoi. 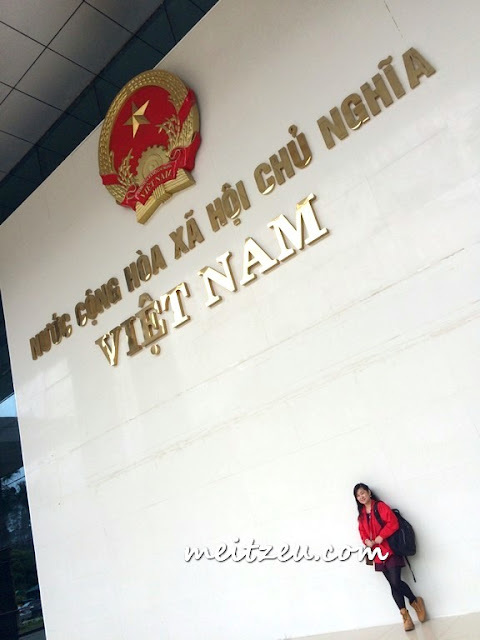 It tooks about 5 hours ride to reach Hanoi. Once we had our breakfast, its time to go. 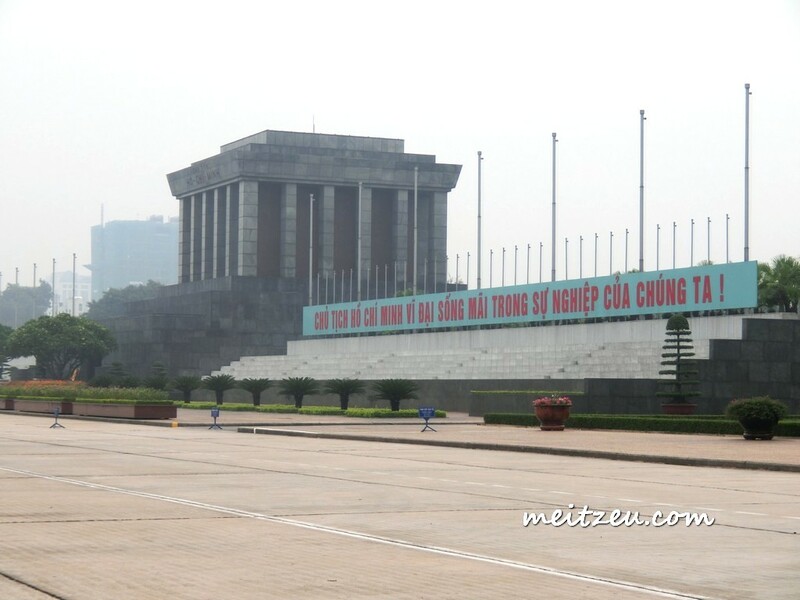 The first place to visit in Hanoi is Ba Dinh Square, also the Ho Chi Minh Mausoleum and his Presidential Palace. 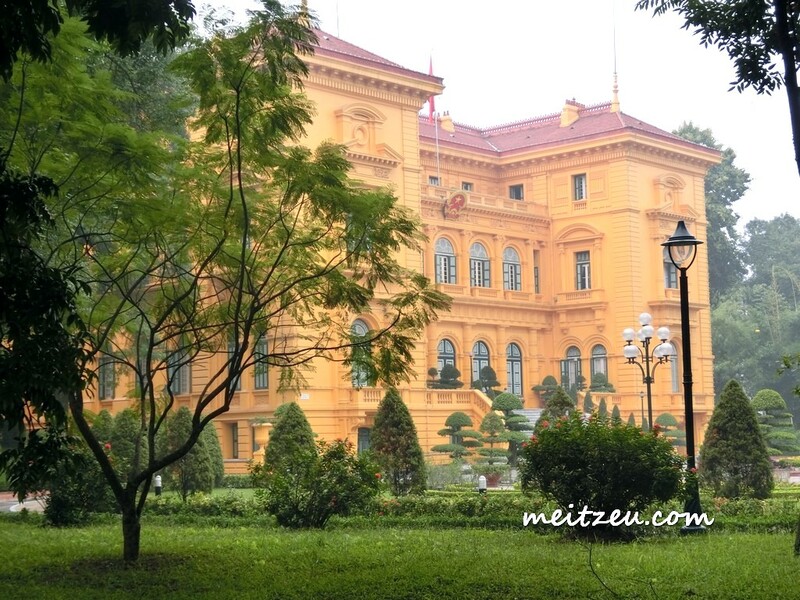 We also visited Ho Chih Min Museum, the late Ho Chih Min was a President who developed Vietnam as it is today. We did passes by The Yi Zhu Temple which Vietnamese believe that if you touches the staircase/ the god sculpture, the god have the power to give you a son if you wish for. 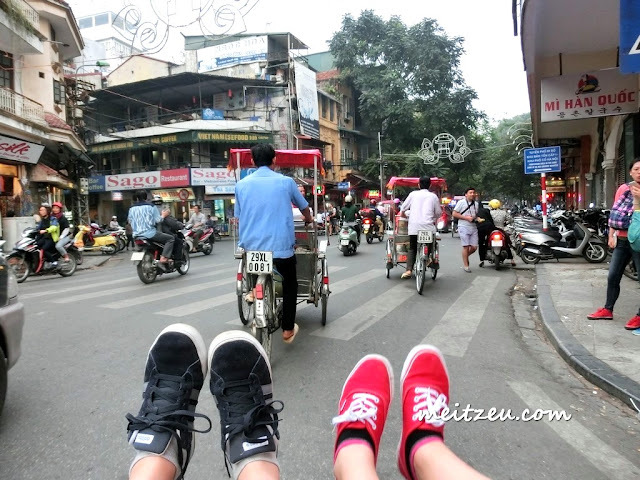 In the afternoon, we have visited the 36 ancient streets by tricycle. 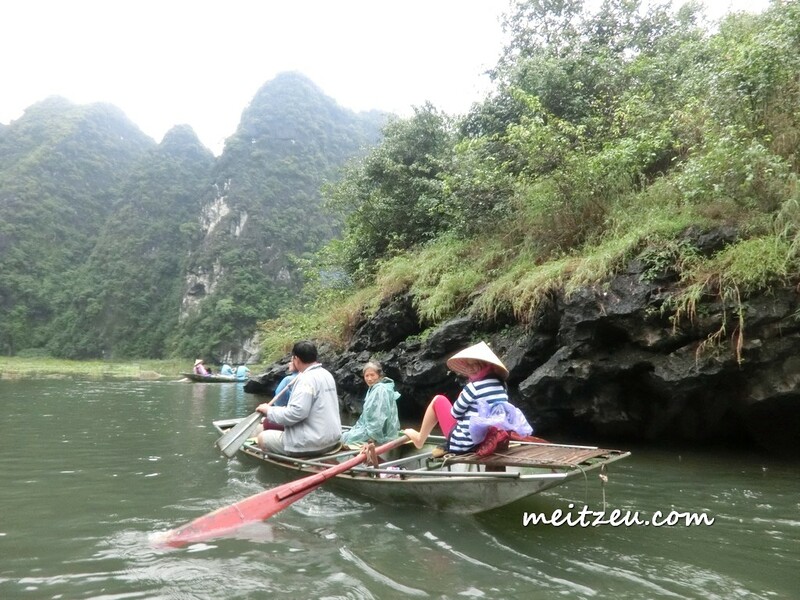 Interesting scenery of the local lifestyle that I could see at a glance on a tricycle. Should I mention that the vehicles at Hanoi just OMG, honks everywhere. We also had Vietnamese coffee too! 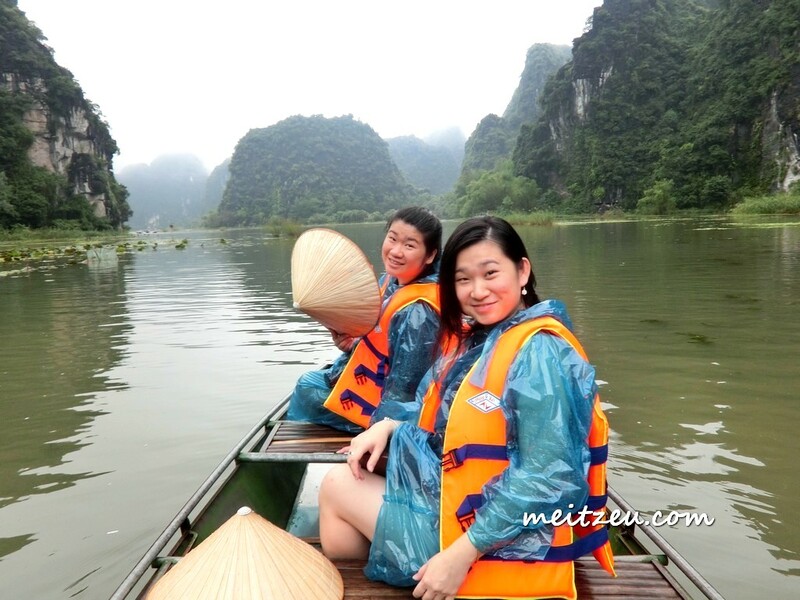 As Lonely Planet recommended, Tam Coc is one of the must visit place in Hanoi. It was raining when we were there, Tam Coc known as one of Vietnam's most spectacular sights with limestone outcrops amid serene rice paddies along the river. That's how we ended our 5 days 4 nights trip in Vietnam.